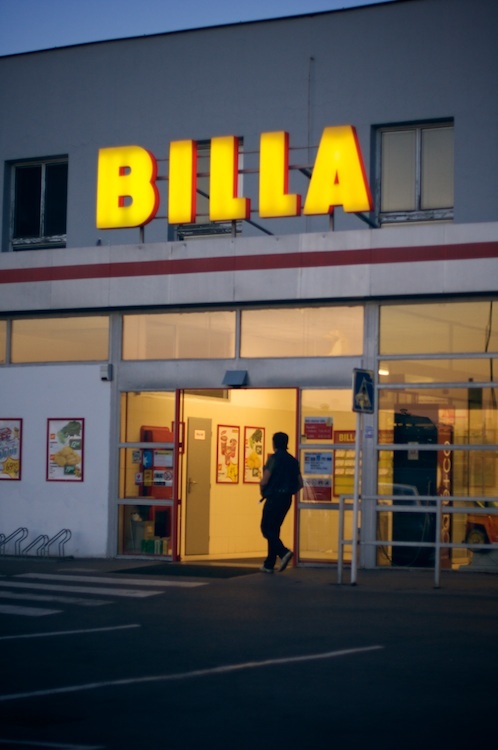 BILLA grocery store at Argentinska street. BTW, did anybody see Vratne lahve movie? (I believe the English title is Empties.) Because what Zdenek Sverak did in this movie I was doing in this grocery store many many years ago :) Obviously, there's a machine for it now. But it was fun.